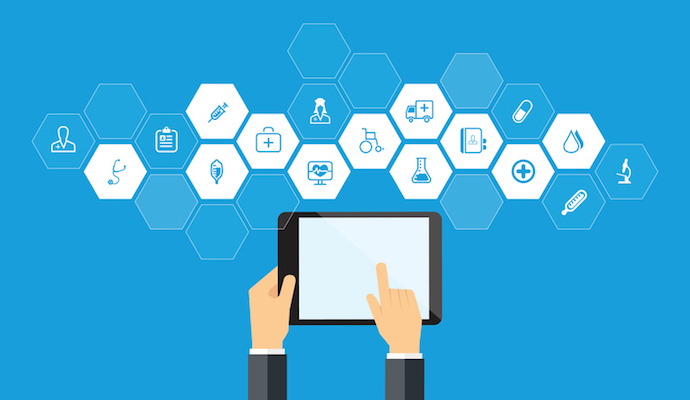 HealthTech4Medicaid (HT4M), comprised of roughly 40 healthcare technology companies, aims to support state Medicaid efforts to improve access and outcomes through telehealth, mHealth and other new technologies. November 16, 2018 – Dozens of health technology companies have formed a non-profit aimed at lobbying for more telehealth and mHealth in Medicaid. Roughly 40 percent of the nation’s Medicaid programs are taking a progressive approach to telehealth and telemedicine reimbursement, according to a state-by-state analysis earlier this year by the Manatt legal and consulting firm. Telehealth and telemedicine proponents say state Medicaid programs could be particularly effective in using connected care technologies to improve outcomes in low-income and elderly populations, as well as with children. Telehealth could also prove useful in programs addressing the nation’s ongoing opioid abuse epidemic. The Centers for Medicare & Medicaid Services has also taken notice. In June, the agency issued a pair of guidance documents urging Medicaid program directors and healthcare providers to leverage telemedicine and telehealth to improve care management and coordination. HT4M’s leadership says the group will strive to reinforce the role that connected care technology can play in developing and enhancing new programs. Original posted by Eric Wicklund on November 16, 2018.